Do you want to increase your Bookings this year? Need a better presence of the Web? I'd like to thank you all at Cornwall Online for the most successful years of bookings for my duration until present. 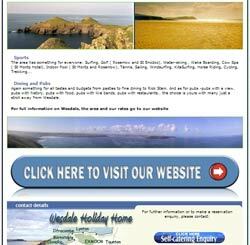 At Cornwall Online, we have been promoting Holiday Rental Properties in Cornwall and Devon since 1994. 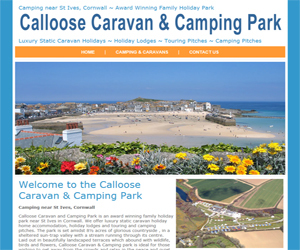 Advertise your Holiday Cottage - B&B - Campsite - Holiday Apartment in Cornwall on one of the original holiday letting sites. 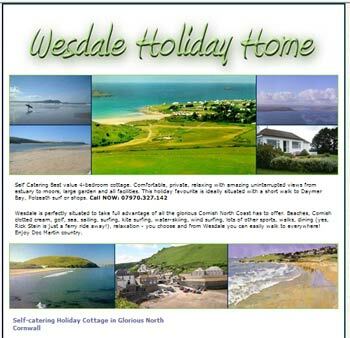 Cornwall Online will promote your self catering holiday cottages in Cornwall on the Internet at a cost effective price. 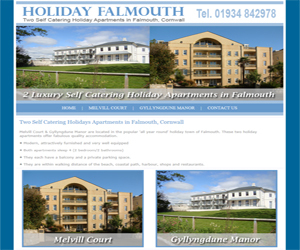 We advertise holiday cottage, holiday apartment or bed and breakfast accommodation in Cornwall for holiday rentals in England". By promoting your business on the Internet you have the potential to reach a truly massive world-wide audience at a fraction of the cost of conventional advertising. Each of our pages is a bespoke website, giving you a "real" presence on the web - we offer Free Online availability and Booking calendars and all page updates are Free of Charge. If you already have your own web site and are looking for a web hosting service with a genuine commitment to service and customer care, or you need a site created to your own requirements, then contact us about our Hosting Packages. We have a range of packages and Hosting solutions available, that we provide you with a "Stress Free". We will design and manage your website for you. We look after the technical aspects of owning your own website, so - updating - ftp - e-mail - html - php - asp - IP addresses - DNS service - etc. is looked after by our staff - who are always happy to work with you either by e-mail or telephone. "The end result of getting you to act as our web host has been amazing. We have noticed an increase in Internet enquiries with a consequent increase in bookings as well as carrying out our own Internet searches to see what results we find. Nowhere is this more marked than in the bookings received from abroad. "May I thank you for your efficient service, through which I receive majority of my bookings." I think the website has a nice feel to it and we are extremely grateful for all your efforts to make it so.